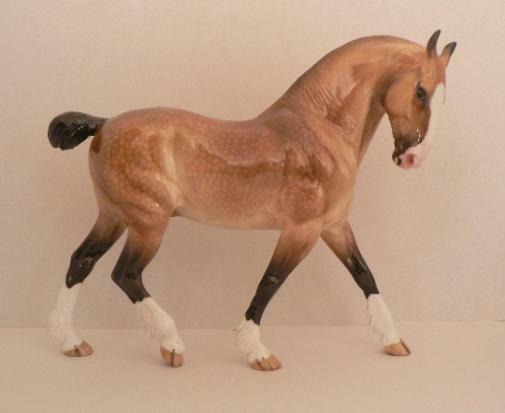 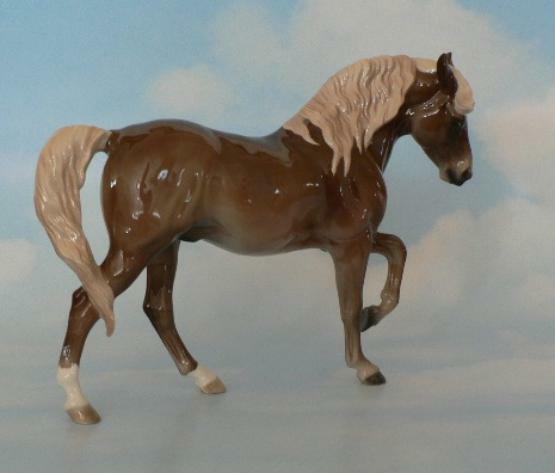 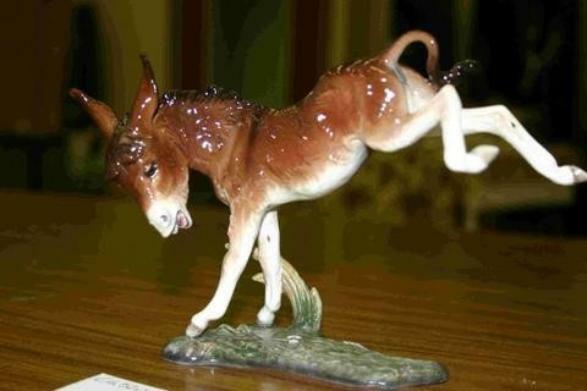 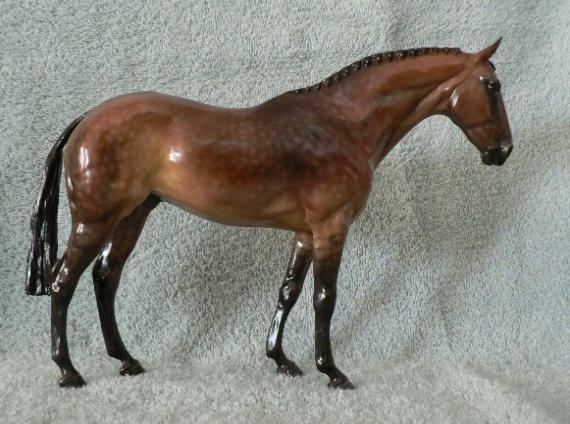 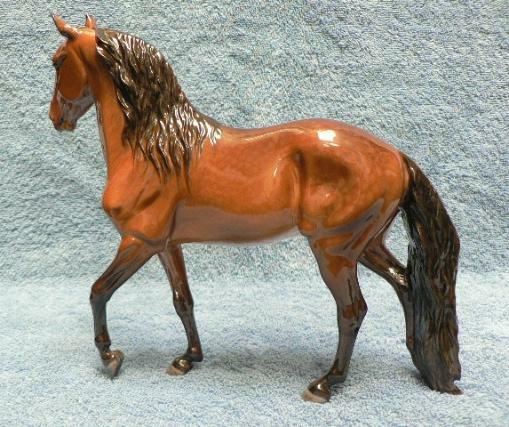 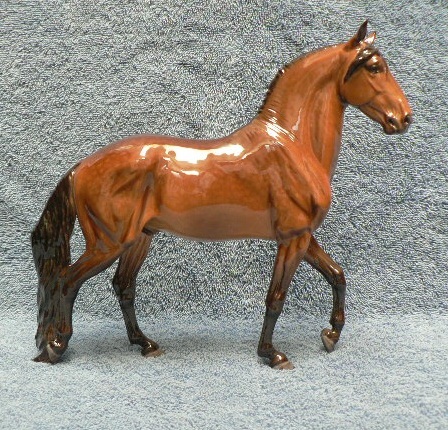 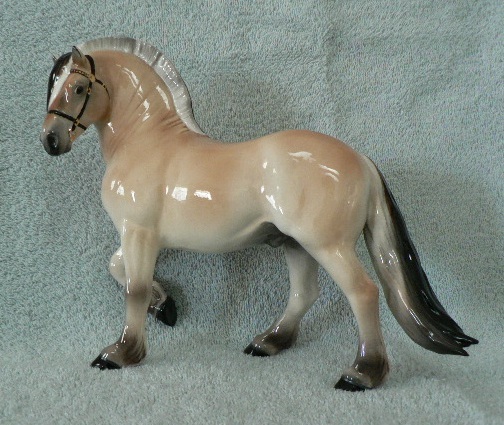 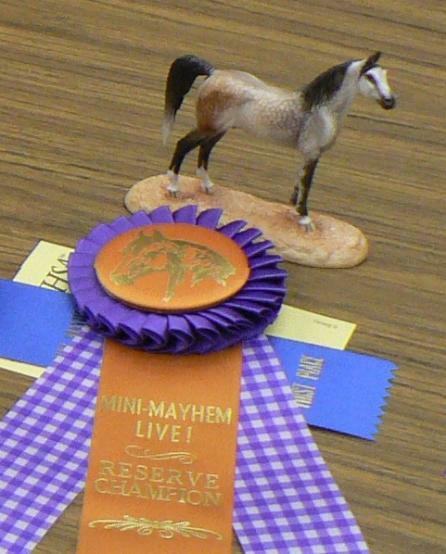 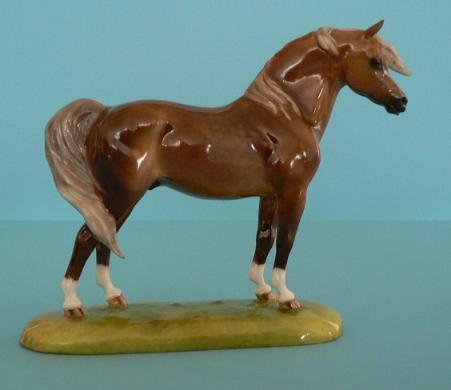 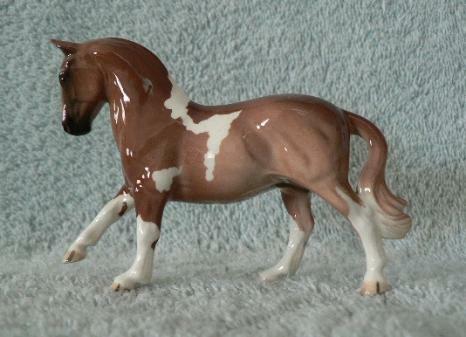 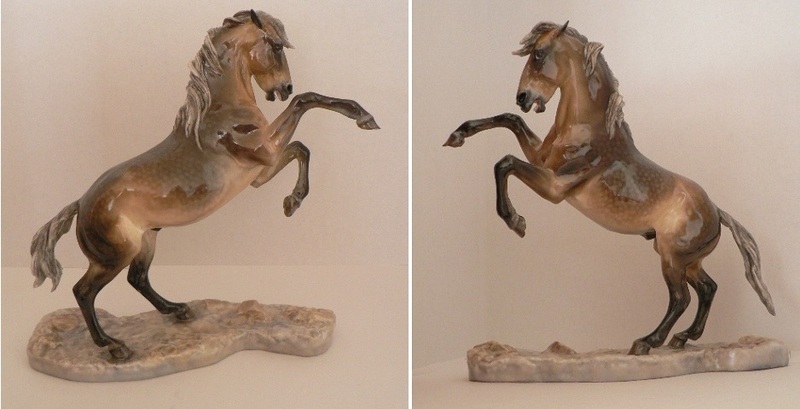 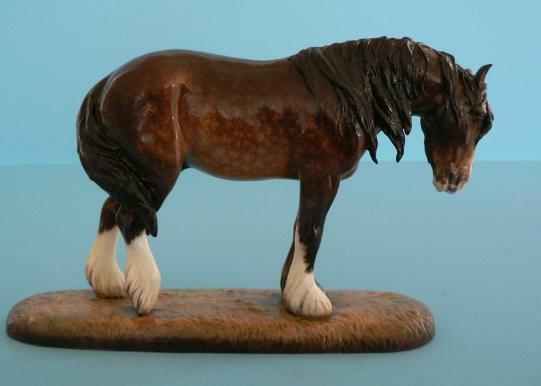 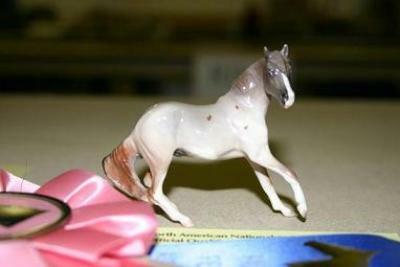 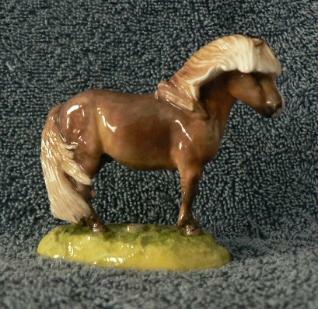 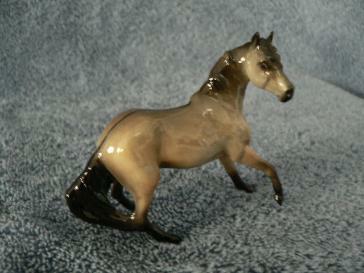 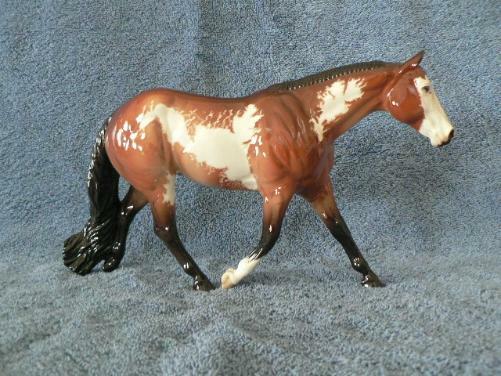 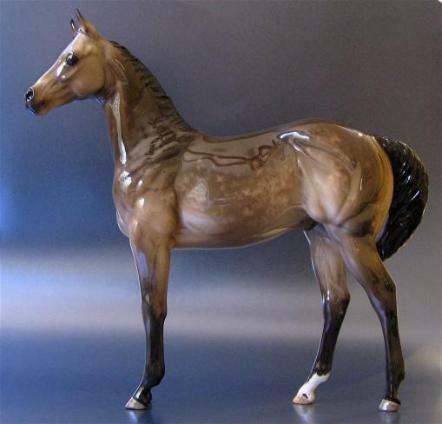 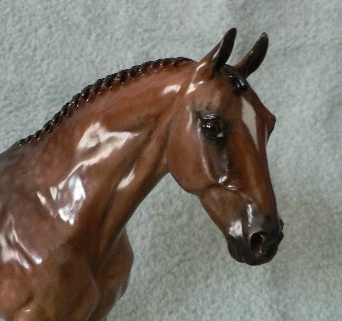 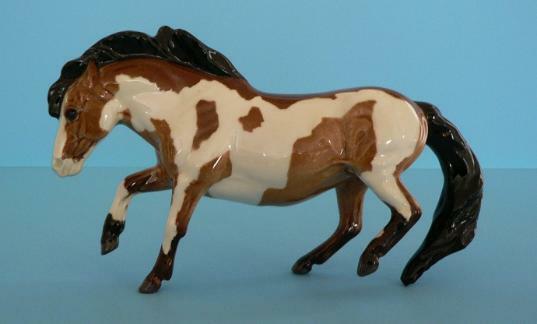 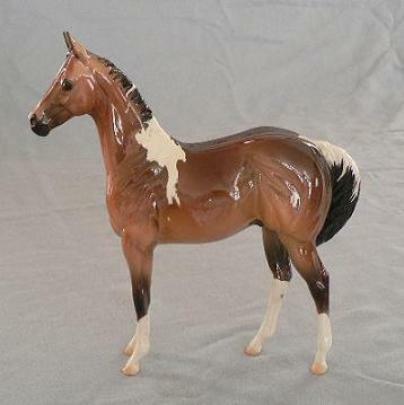 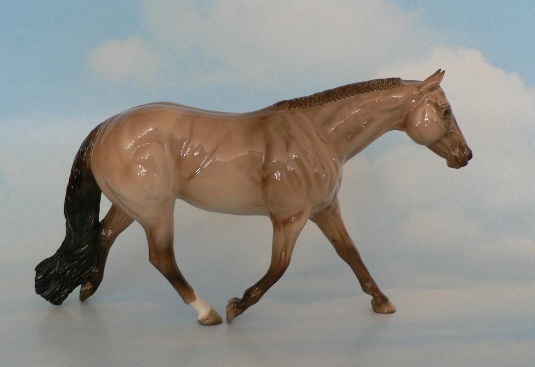 For those of you new to model horse china collecting, "Custom Glazed" chinas are One-Of-A-Kind (OOAK). 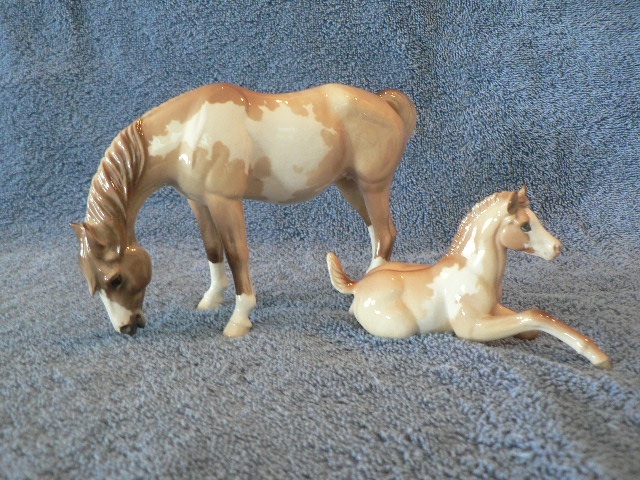 Normally they start out life as bisques from a production run of factory finish or original finish (OF) models. 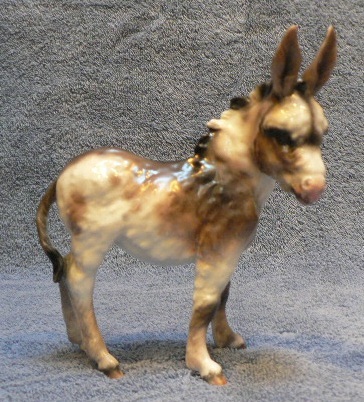 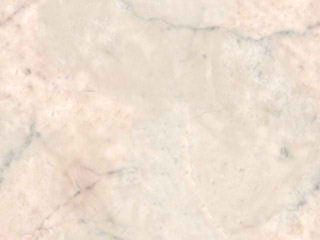 However, some artists produce only custom glazes and those bisques don't have OF counterparts. 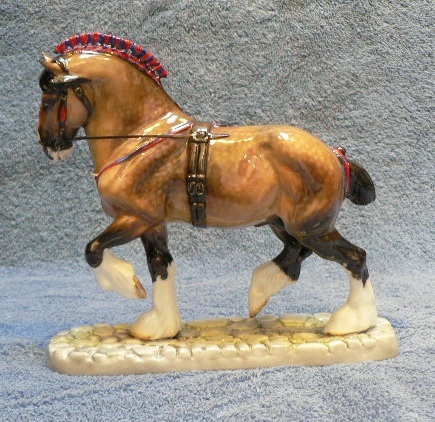 Custom glazed models aspire to the highest level of craftsmanship.